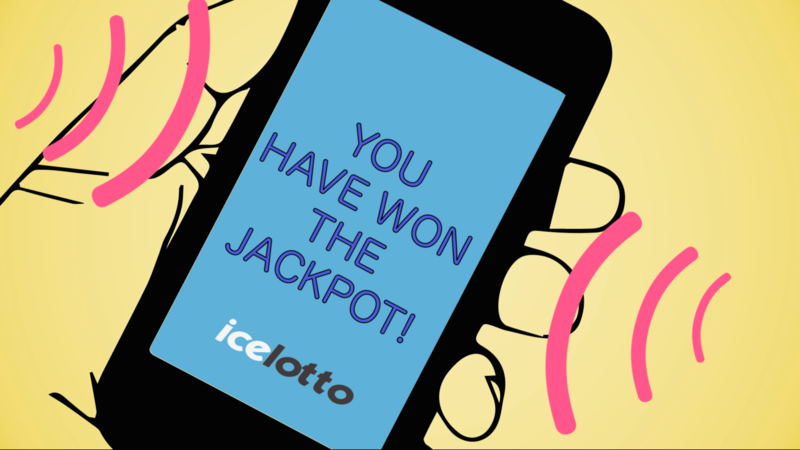 Online spec commercial made for Ice Lotto. 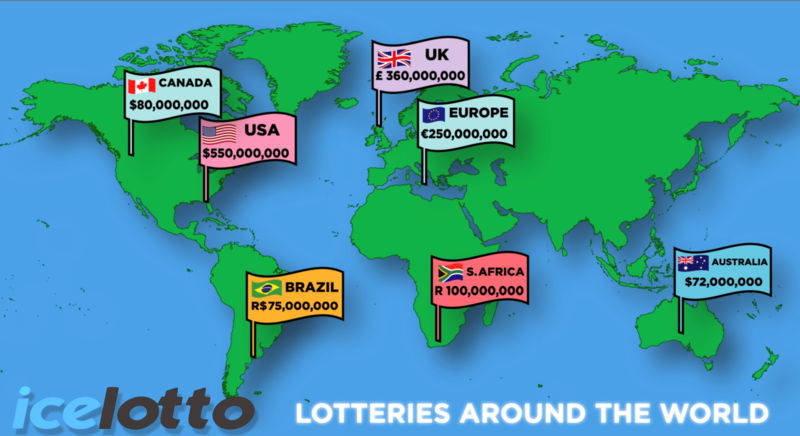 The company specialises in providing an easy way to access and buy lottery tickets from lotteries around the world. 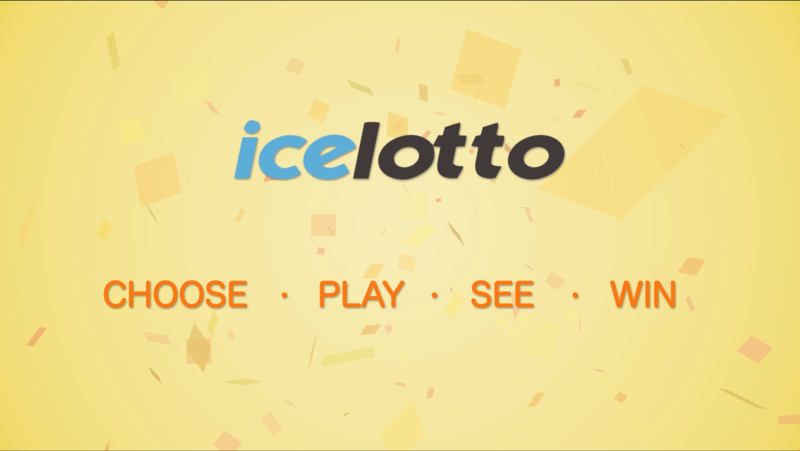 This was created as a new version to their existing online commercial, as a way to refresh their brand.